Treat yourself (and maybe some of your friends) by trying out some of these delicious cupcake recipes! Here are some tried-and-true flavour combinations perfect for every season of the year. No need to restrict yourself to the corresponding season though – make whichever cupcakes suit your fancy. 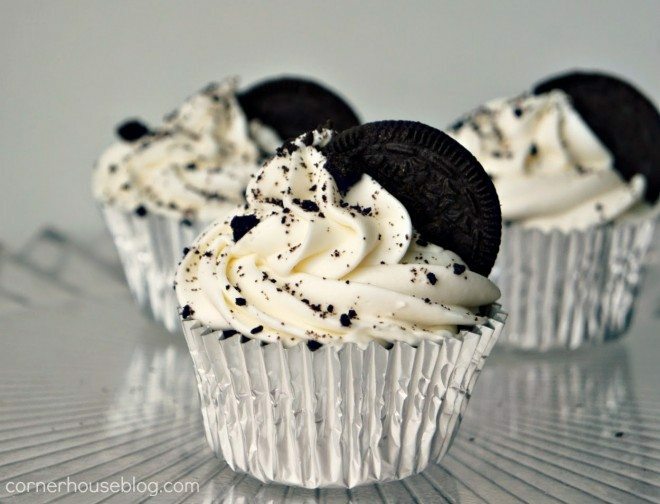 Oreo Cupcakes by Jenny Melrose: These oreo cupcakes feature a chocolatey base and fluffy cream cheese frosting, reminiscent of the iconic cookie that they’re named after. You can replace the Cool Whip in the frosting with heavy whipping cream if you prefer, according to the comments under the recipe. These are perfect for bringing as a dessert to a dinner night with friends. Find the complete recipe here! One Bowl Red Velvet Cupcakes from Baker by Nature: Red velvet cupcakes are a classic cupcake with a surprisingly simple recipe. The red and white colour combo make it perfect for Valentine’s Day, Christmas, or even Canada Day (if you’re Canadian). 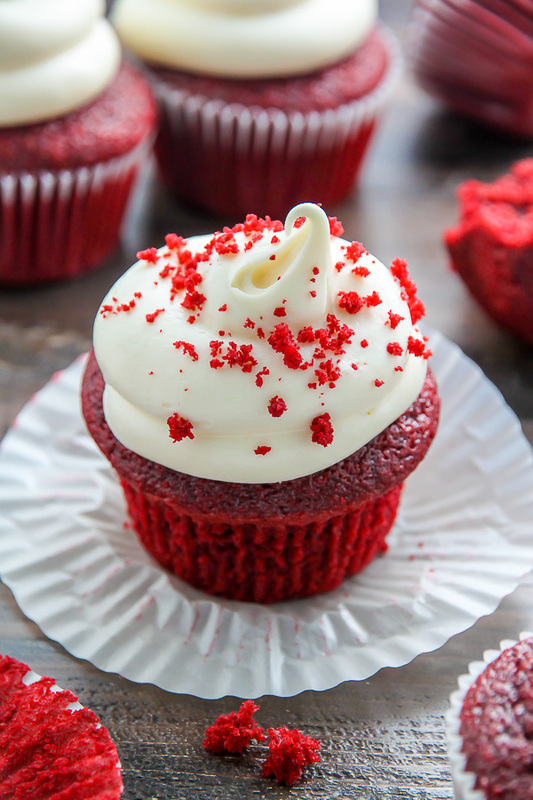 The cream cheese frosting is definitely a huge plus to any red velvet recipe. Find the complete recipe here! 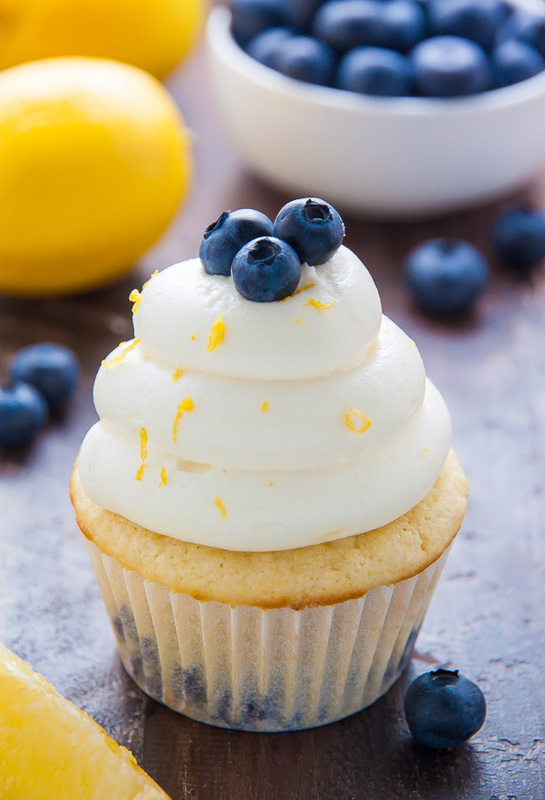 Lemon Blueberry Cupcakes from Baker by Nature: The lemon and blueberry flavours add a refreshing punch to these cupcakes. They look absolutely stunning too, so make sure to grab a few pics before digging in. Find the complete recipe here! Matcha Azuki Cupcakes from The Little Epicurean: Both matcha and azuki (red bean) are popular flavours in East Asian desserts. In this recipe, the blogger has managed to combine the two in a cupcake! 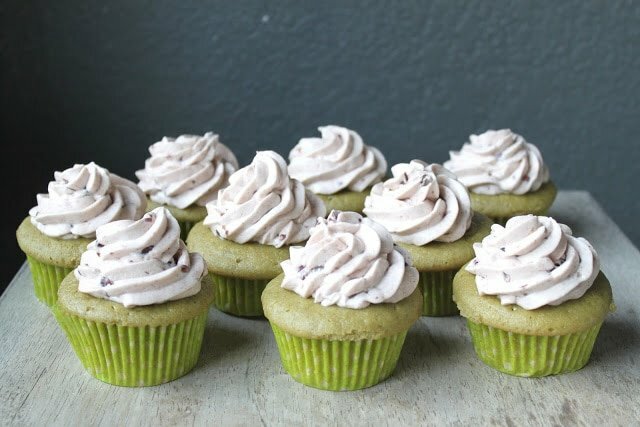 The sweetness of the azuki offsets the bitterness of the matcha, making the cupcake perfect for those who can’t handle recipes that are overly sugary. Fresh Strawberry Cupcakes from Baker by Nature: These fruity cupcakes made from fresh strawberries are perfect for a tableside snack while you lounge in a sun chair with a book. 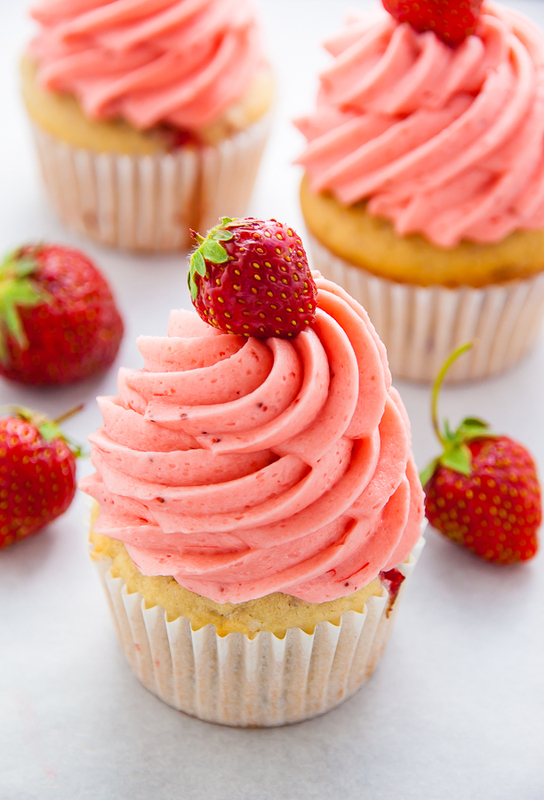 These cupcakes feature fresh strawberries in the cake, buttercream frosting, and if you’d like, you can top the cupcake off with a small strawberry too. They look super sweet and super summery. Find the complete recipe here! Banana Cupcakes with Cream Cheese Frosting by Jessica: We all know that bananas and chocolate chips are a winning pair in baking. For those of you who want to enjoy the comfort of banana bread in bite-sized pieces, this recipe is for you. Find the complete recipe here! 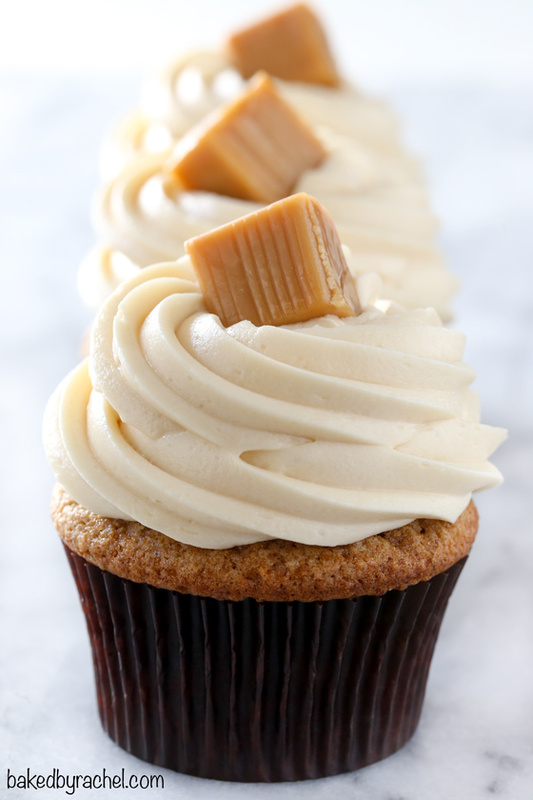 Apple Butter Cupcakes with Caramel Cream Cheese Frosting by Rachel: Apple, cinnamon, and caramel flavours definitely distinguish these cupcakes as a perfect Fall recipe. On the other hand, if you just really like the apple and caramel combination (like me), these cupcakes are perfect any time of the year, really. Not sure how to make apple butter? Don’t worry, the baker behind the blog also includes a recipe for making your own apple butter (it works as a great breakfast or dessert spread too!). Find the complete recipe for these cupcakes here! 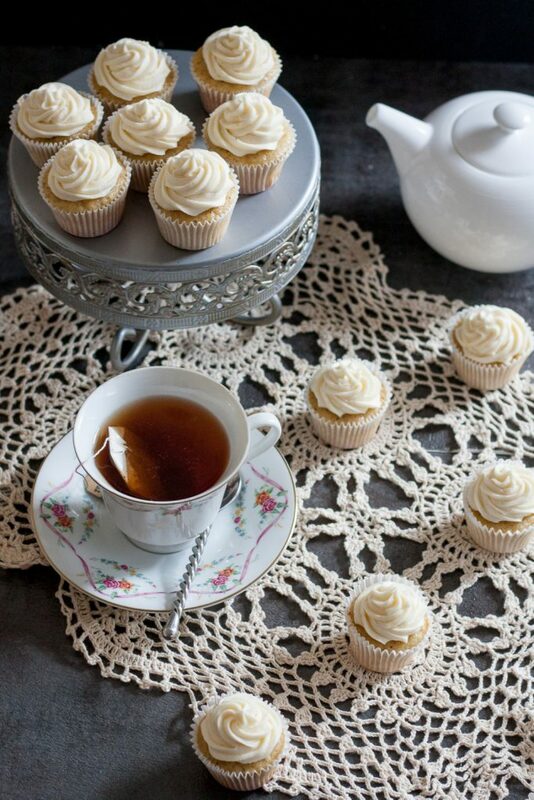 Earl Grey Cupcakes with Honey Buttercream Frosting by Mary: These cupcakes are a lovely addition to afternoon tea (who says you can’t eat your tea?). The key to making desserts with tea is really managing to balance the bitter taste of the tea with the sweetness of the cupcake, so don’t give up if you don’t get it right the first time! Find the complete recipe here. Michelle is a third-year student studying Anatomy and Cell Biology at McGill University. Aside from studying human tissues and microscope sections, she also enjoys reading, baking, and cross-stitching. Her favourite things to do in Montreal include brunching with friends, visiting the Botanical Gardens, and buying freshly baked croissants and bagels.